Speaking at the conference, Lord Hutton said: “Hinkley is the start of an exciting new era for the nuclear industry and will be followed by further projects across the country. Joe Wilcox, Head of SC Innovation, said: “Focusing on nuclear has given us great exposure to new work in the South West, as well as new markets in Scotland, the North West and overseas. 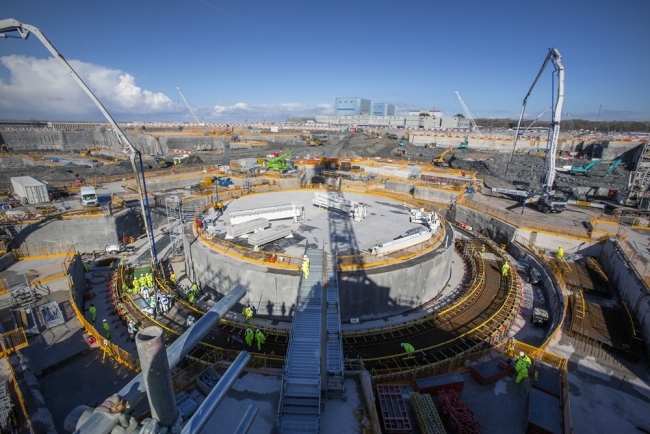 Matt Burley, Chair of Nuclear South West, concluded:“The industry has many reasons to be confident and optimistic about its future, thanks to the work taking place to sustain its growth.